Convienent to Lakeway, Steiner Ranch and South Lake Travis, as well as Northwest Austin, 620 Dance Centre Studio is a 3000 square foot dance facility with two 1000 foot dance room with state-of-the-art Harliquin Dance Floors! Are you trying to get caught up with emails or more -- 620 Dance Centre has Free Wireless Internet to keep you in touch and even check some things off your list while you wait for your dancer! Curious about what is being taught in your child's dance class? 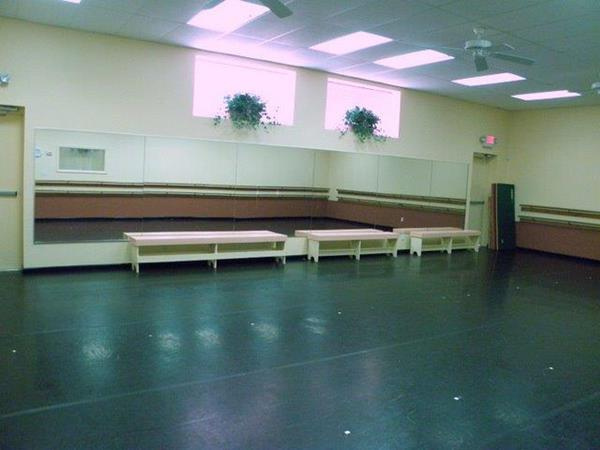 Check out the viewing windows into each dance studio and be a fly on the wall in your childs dance class! 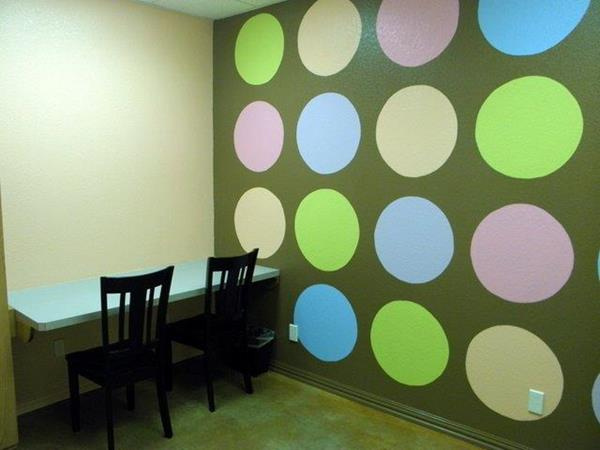 Inside View of 620 Dance Studio, located in Austin, Texas. Notice the Harliquen Dance Floors used on professional stages. Also, 620 Dance Centre has a study room open to dancers at all times!